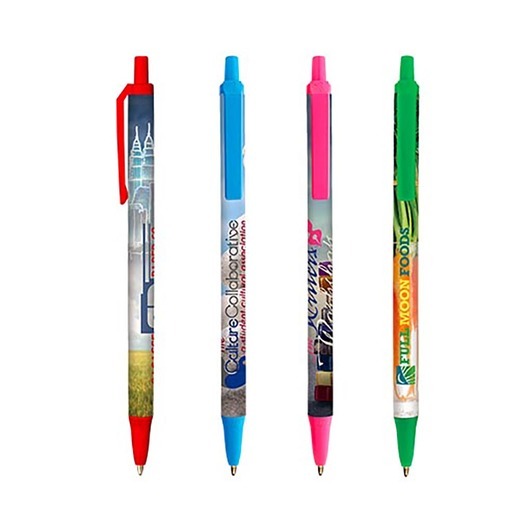 Enjoy unlimited possibilities with the Bic Digital Clic Stic Pens! 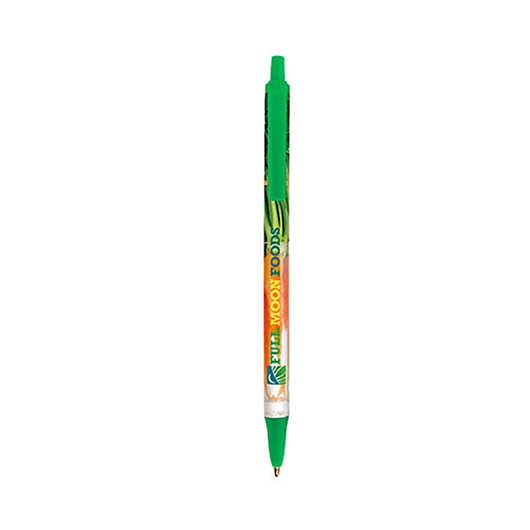 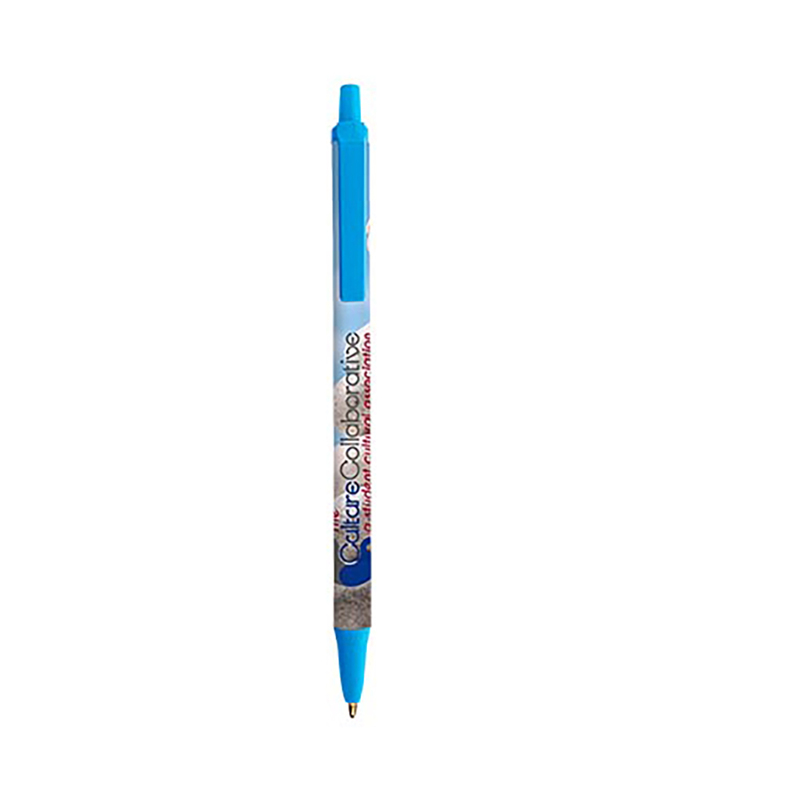 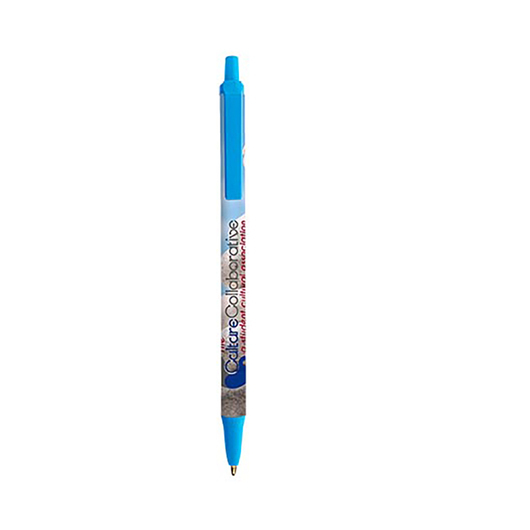 Customisation is key with these Bic Digital Clic Stic pens. 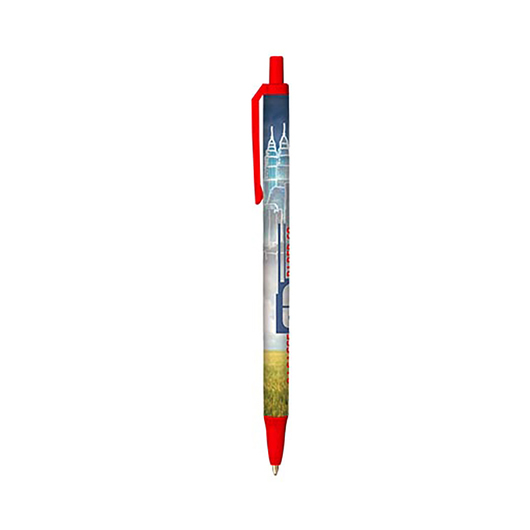 They feature full-colour barrel artwork with a break resistant pocket clip in an extensive range of 25 different coloured clip/sections. 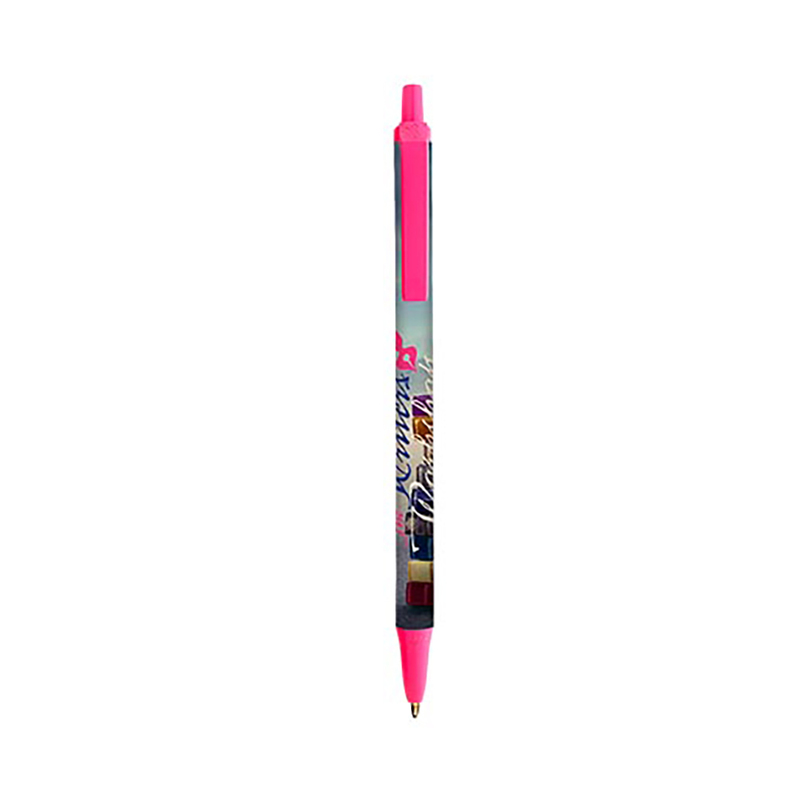 You also have the choice of 3 different ink styles in a bunch of different colours too! A fantastic choice for any promotion or event.